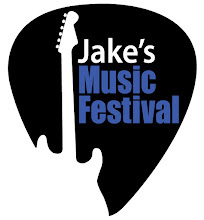 We are officially announcing the date for the next Jake's Music Festival. The next event will be April 14th, 2012 at the Wealthy Theatre in Grand Rapids. Mark your calendar because you will not want to miss this year's show. 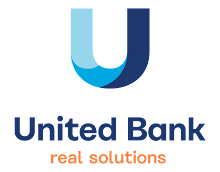 We have some exciting plans to make 2012 our best year ever. That means great music and great fun, all supporting the LOCAL chapter of the Juvenile Diabetes Research Foundation.